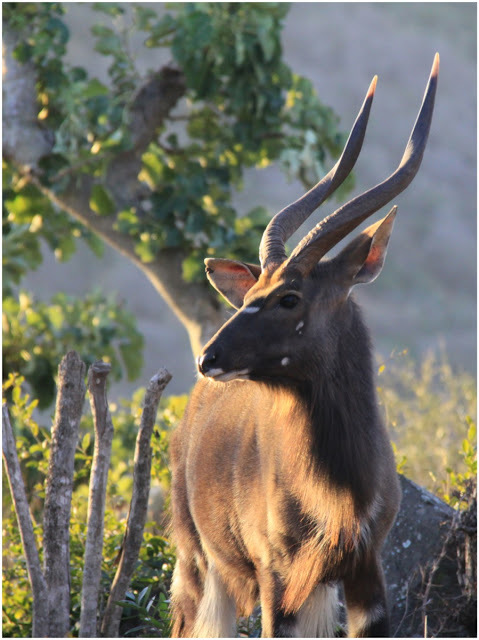 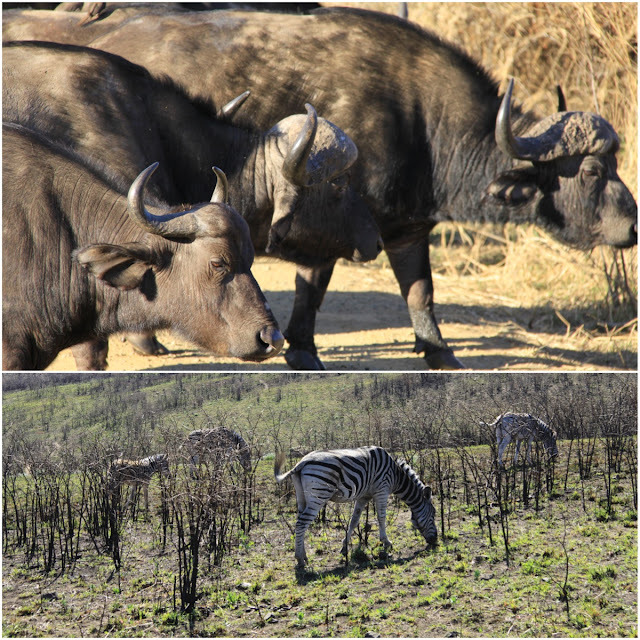 The area is very populated with the antelope inyala, hence the name of the reserve, Zulu Nyala. 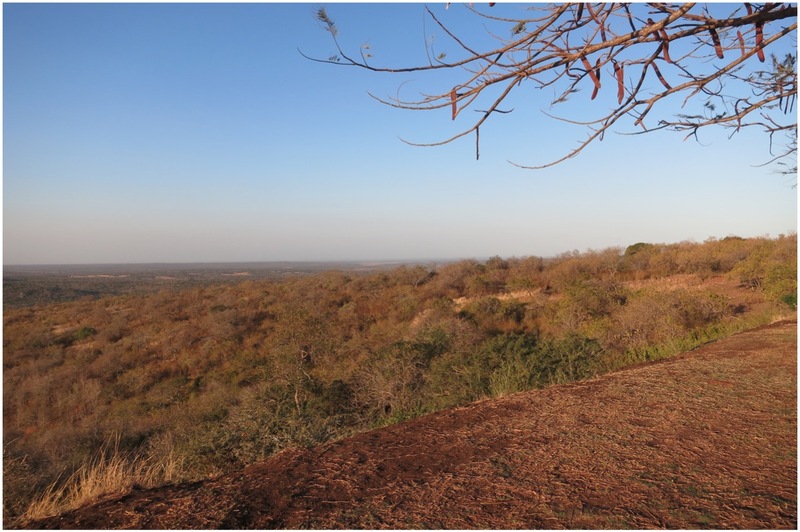 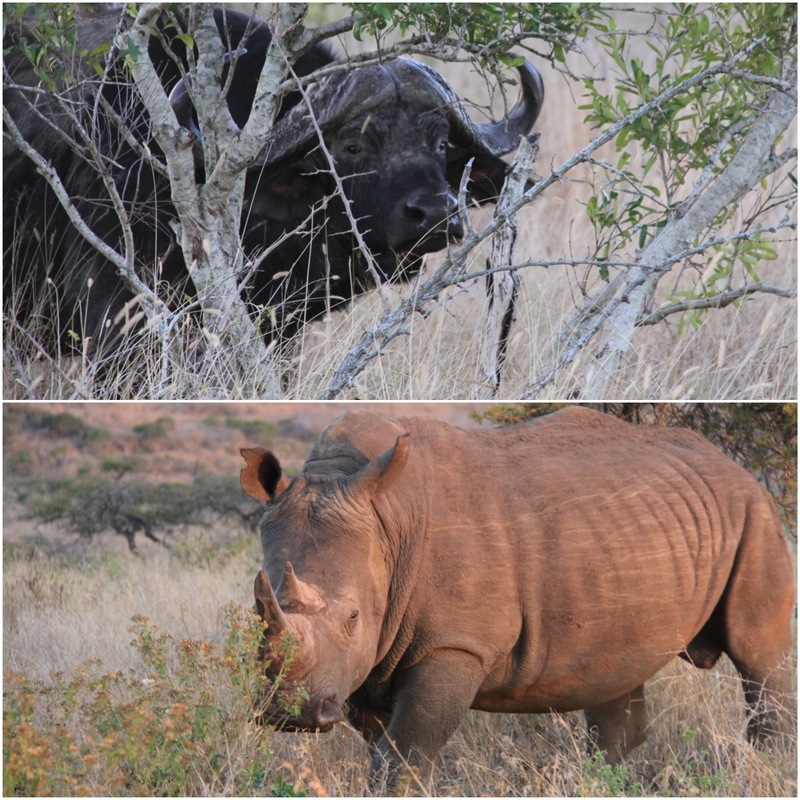 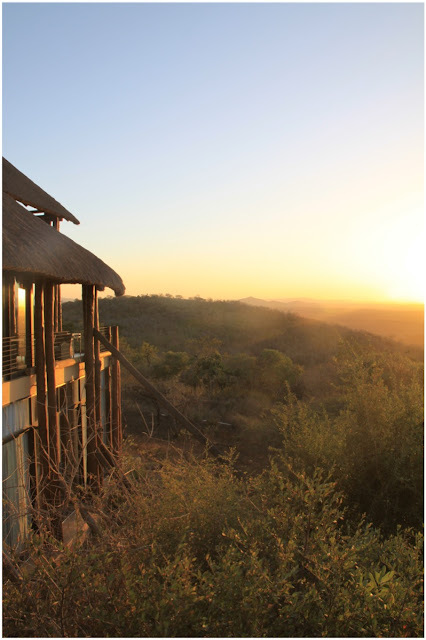 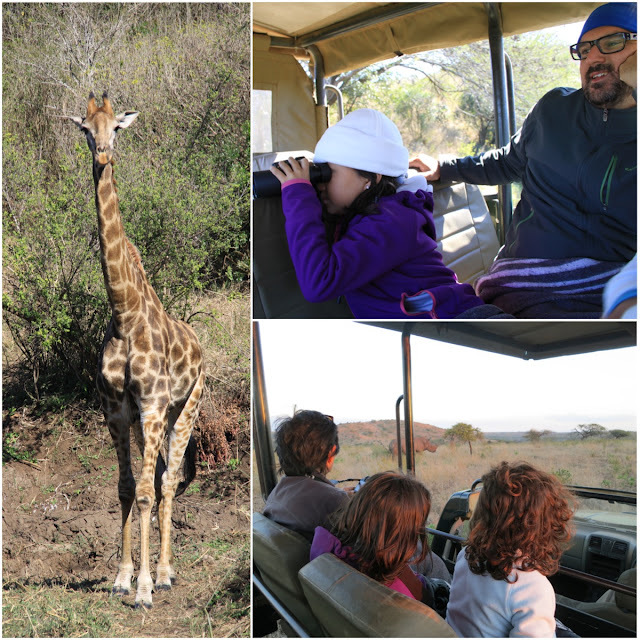 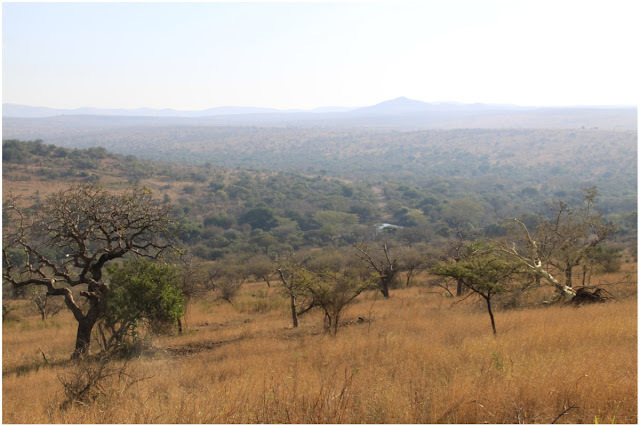 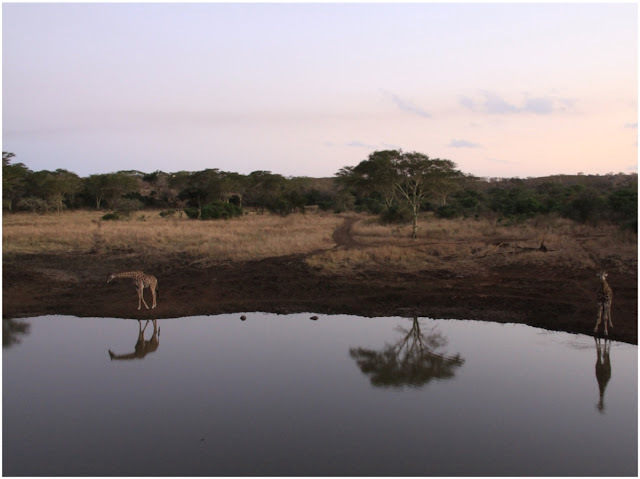 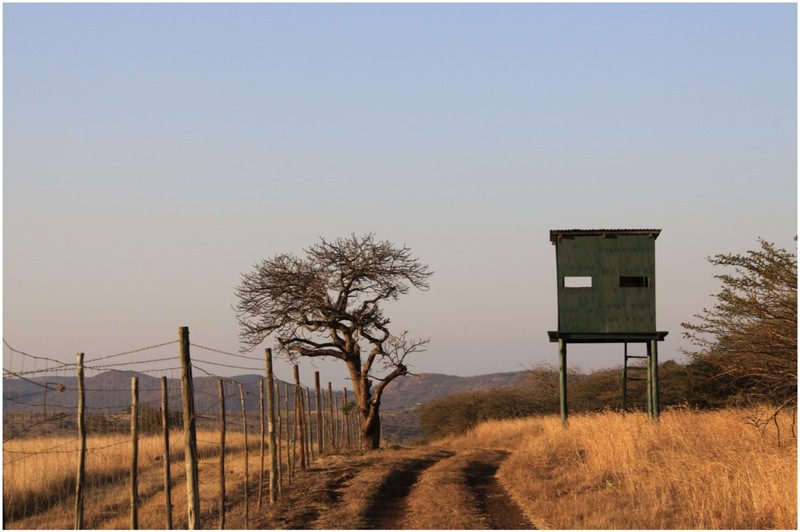 In the neighbouring Hluweluwe National Park, we did our very first game drive at daybreak. 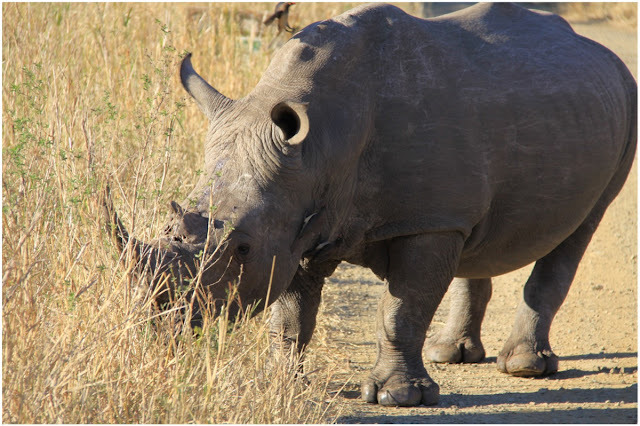 The white rhino is less endangered than the black rhino but still is a target for poachers. 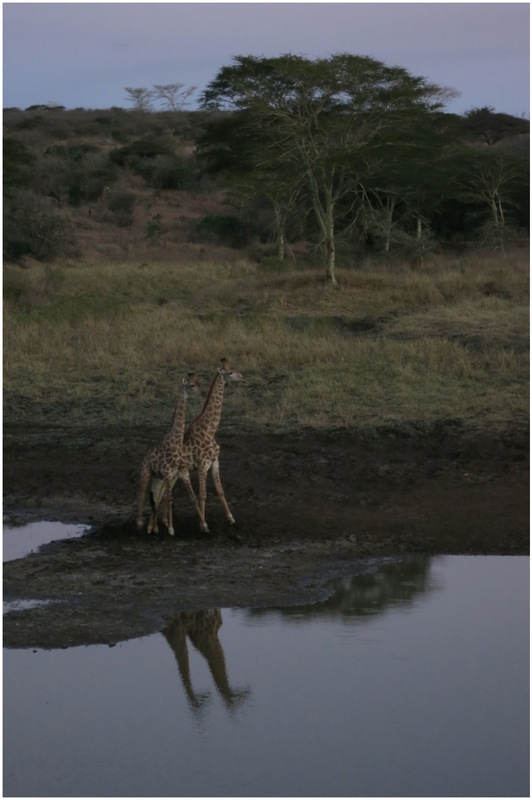 One of those superb moments when nature just leaves you speechless. 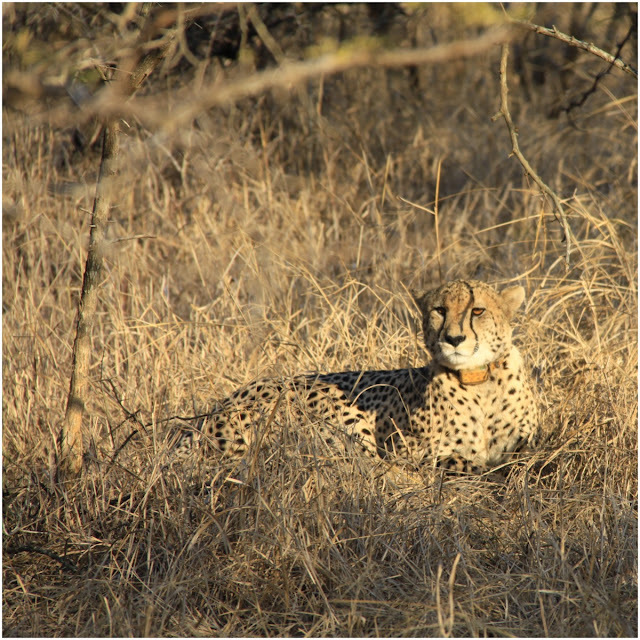 Lucky for us the cheetah has had enough to eat today. 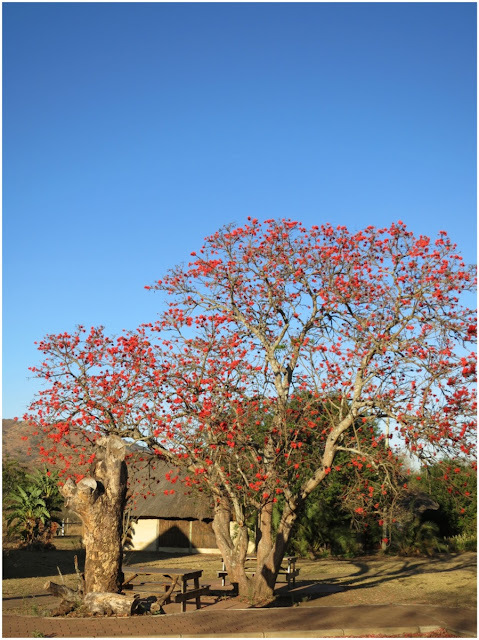 Blue sky, frosty nippy morning on a winter day in Africa, offering many promises for the day.